78 pages | 2 B/W Illus. The aim of this Focus series is to present the reader with a number of short volumes which deal with important managerial issues in the Indian context. 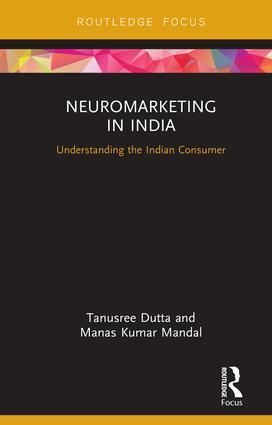 Volumes in the series will cover topics which are of perennial interest to managers, like corporate governance and strategic change and transformation as well as emerging areas of research like neuro-marketing. Established areas of research like bottom-of-the-pyramid marketing will be dealt with specifically in the Indian context. CEOs today also need to be familiar with critical developments in other fields, like auction theory. In other words, the Focus series is designed to introduce management theorists and researchers (as well as the lay public) to a diverse set of topics relevant directly or peripherally to management in a short, readable format, without sacrificing basic rigour and set in the Indian context.